Jack Black stars in Columbia Pictures’ GOOSEBUMPS. ©CTMG. CR: Hopper Stone/SMPSP. 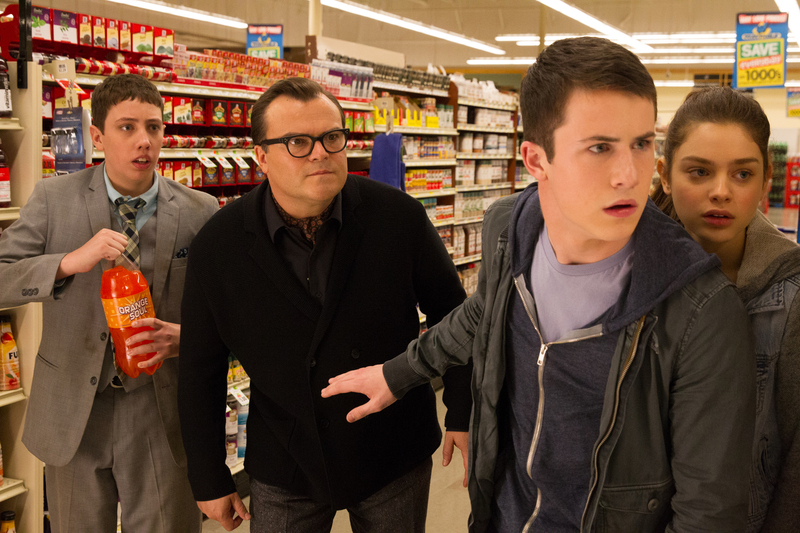 (l-r) Ryan Lee, Jack Black, Dylan Minnette and Odeya Rush star in Columbia Pictures’ GOOSEBUMPS. ©CTMG. 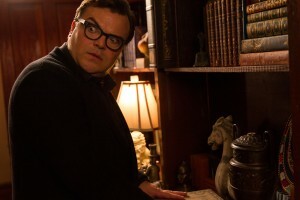 CR: Hopper Stone/SMPSP. 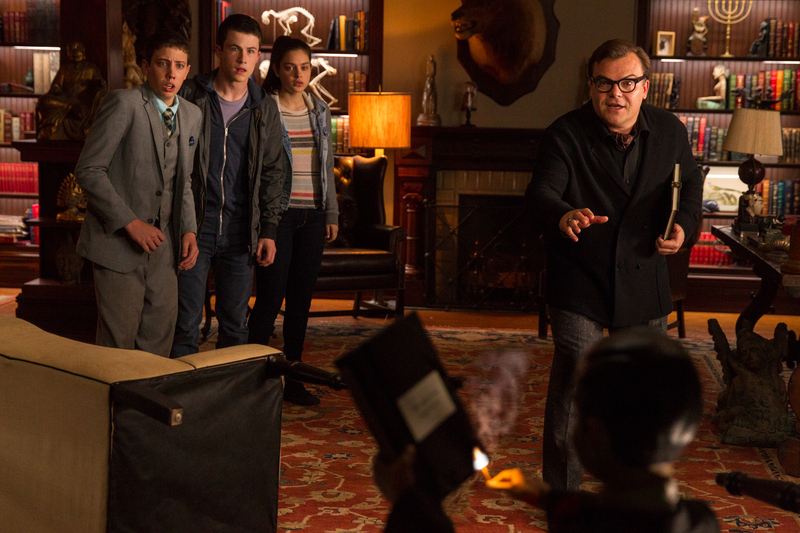 (l-r) Ryan Lee, Dylan Minnette, Odeya Rush and Jack Black star in Columbia Pictures’ GOOSEBUMPS. ©CTMG CR: Hopper Stone/SMPSP. 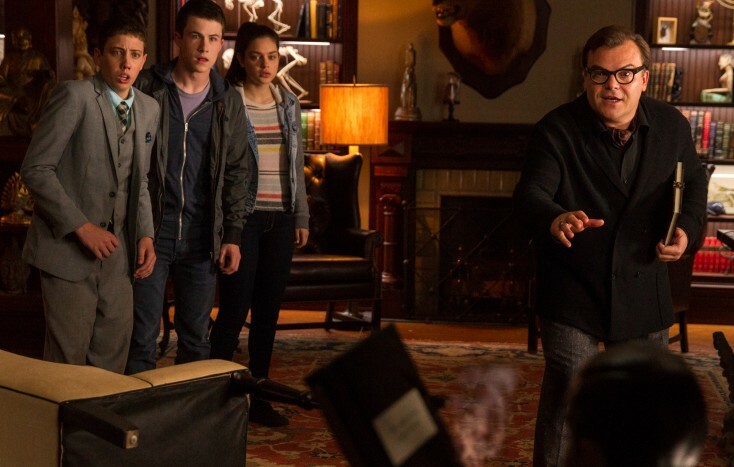 (l-r) Odeya Rush, Jack Black, Ryan Lee and Dylan Minnette star in Columbia Pictures’ GOOSEBUMPS. ©CTMG. 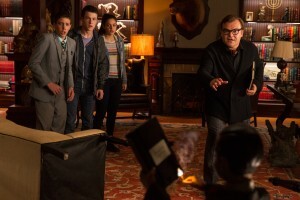 CR: Hopper Stone/SMPSP.